For larger orders and significant cost savings we ship full containers of pottery directly to your business. Our sophisticated online ordering system offers hundreds of styles and dozens of finishes to choose from. Register to view pricing and create orders. 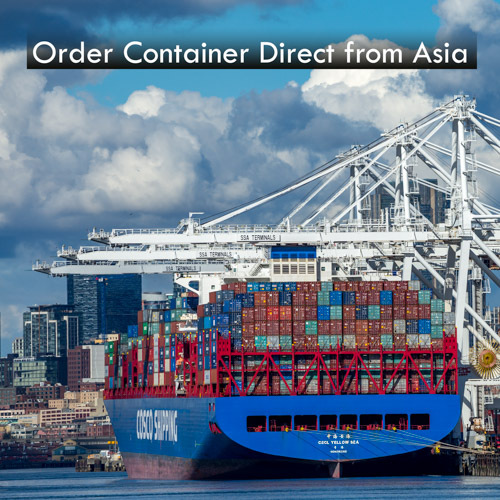 Call us to review details on container direct shipments at 206 762-8395. Champa Ceramics ships from its Seattle warehouse throughout the USA. Choose individual styles and colors from our extensive list of online products. Minimum orders for shipping are $300.00. Register on this site to see wholesale pricing and create your orders. Proceed to Products, select your items and add them to the shopping cart. 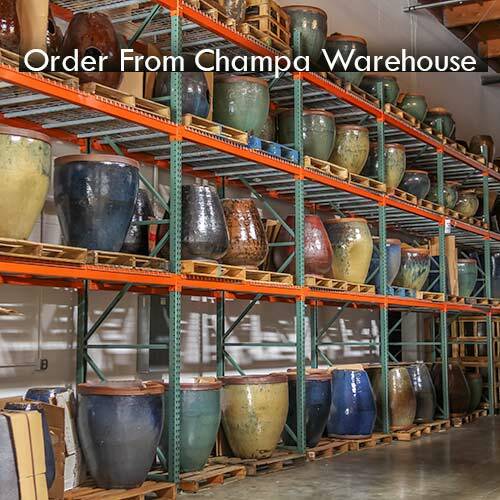 After you send your order to Champa Ceramics we will contact you to review availability and transportation details prior to shipping. You may pick up items at our warehouse (no minimum) or have orders shipped directly to your business/job site.